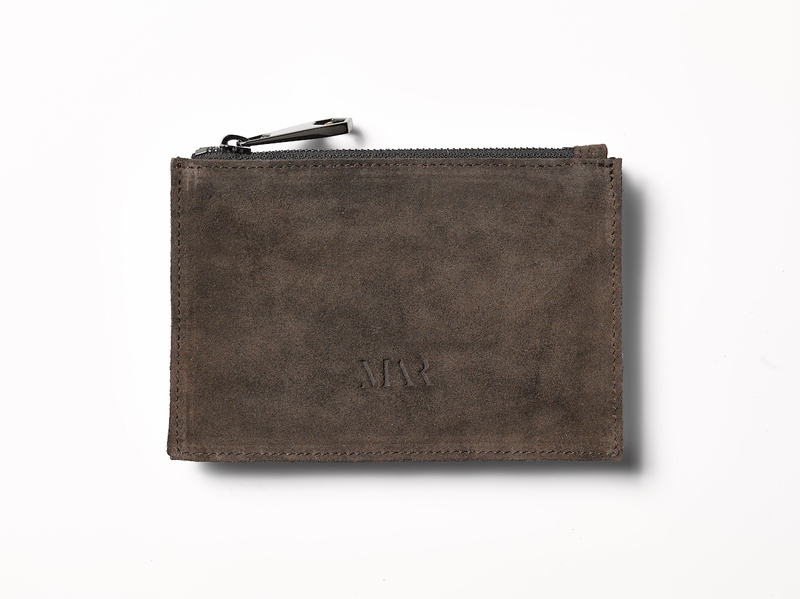 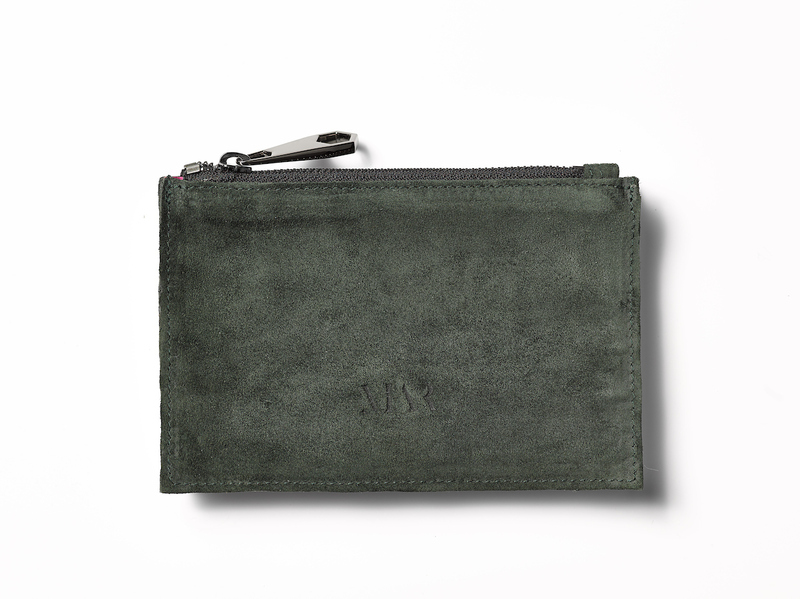 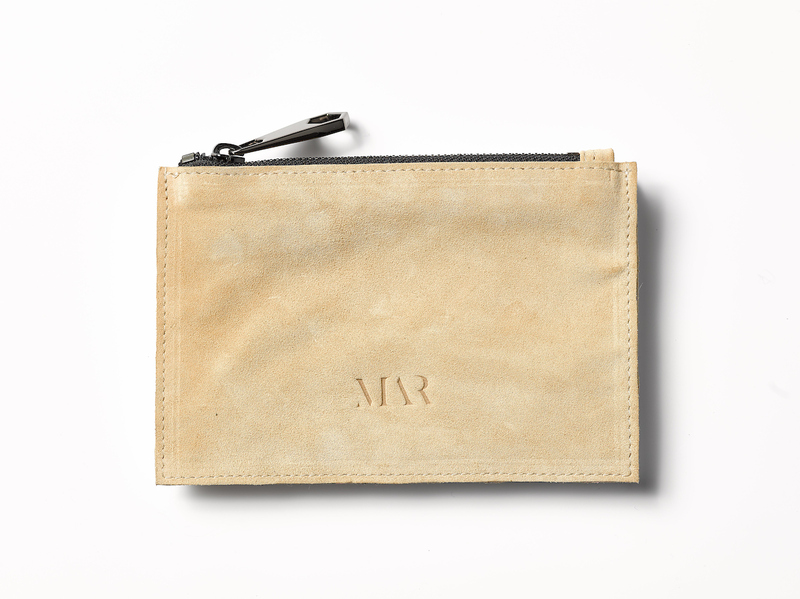 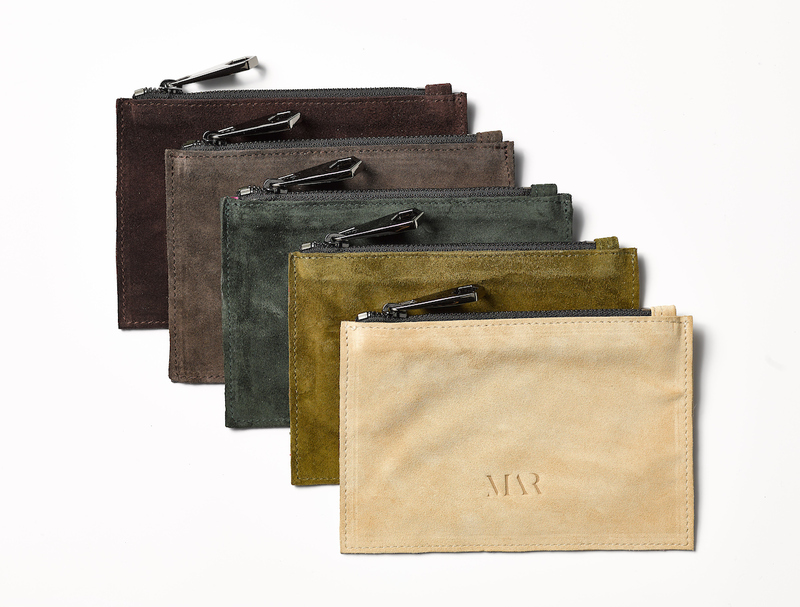 Salerno is a small suede pouch. 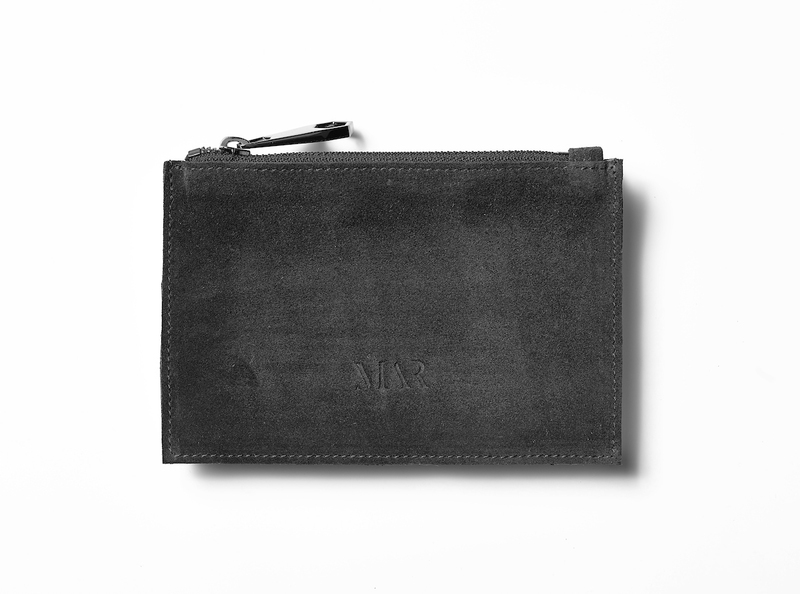 It will be useful to keep your coins or any small valuable object safe. 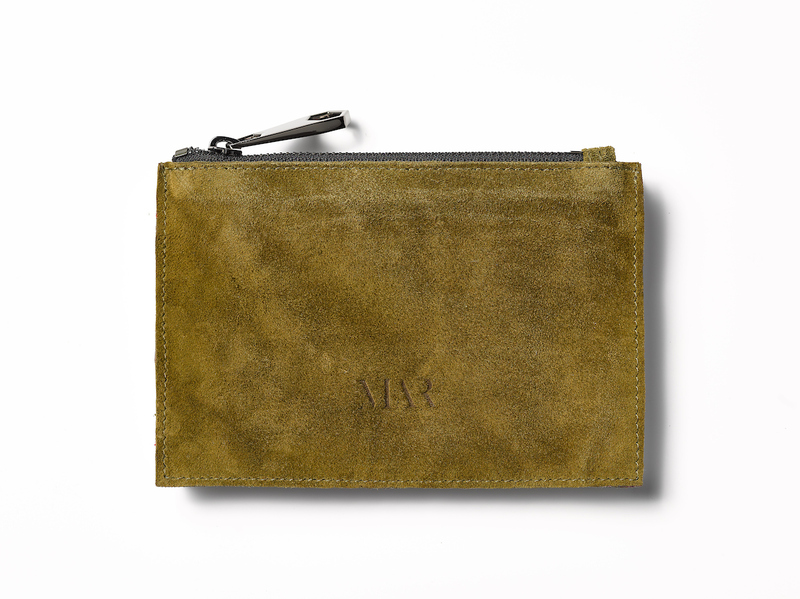 It closes with a zipper and has the recognizable MAR lining.